Happy New Year to each of you! As we start the new year, I wanted to share some highlights from 2017. 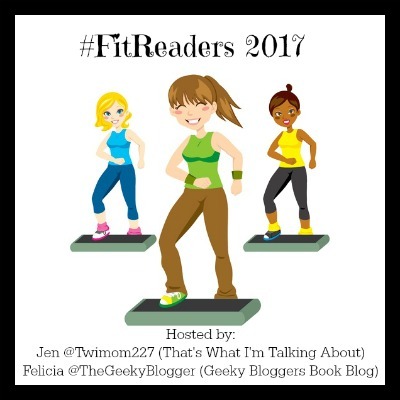 My third year co-hosting #FitReaders with Felicia the Geeky Blogger! My third year of Listen Up! 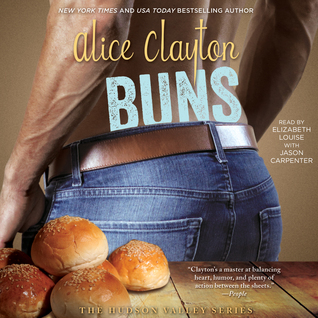 — My weekly look at all things #audiobook. 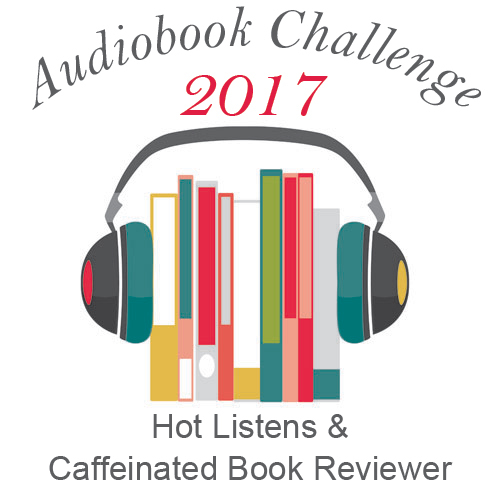 Joining the 2017 Audiobook Challenge and surpassing my goal to reaching 50 books! I hope you all had a wonderful 2017, and each of us here at That’s What I’m Talking About look forward to sharing our love of reading with you during 2018! Happy Holidays and Blessings for a wonderful New Year!